Before we end, if you want to experience nature tripping, the best place to go is somewhere in Coron! Explore the seas and mountains of the picturesque tourist spot. Or perhaps, you may check the Underground river in Puerto Princesa which is one of the 7 wonders of the world. 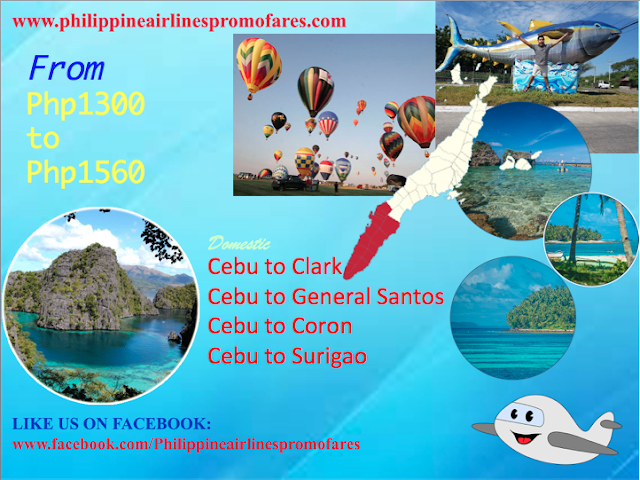 Of course, feel free to avail these promos offered by PAL Airlines.